Who has two thumbs and is excited for another amazing Creativity Unleashed Link Party?!? This girl! 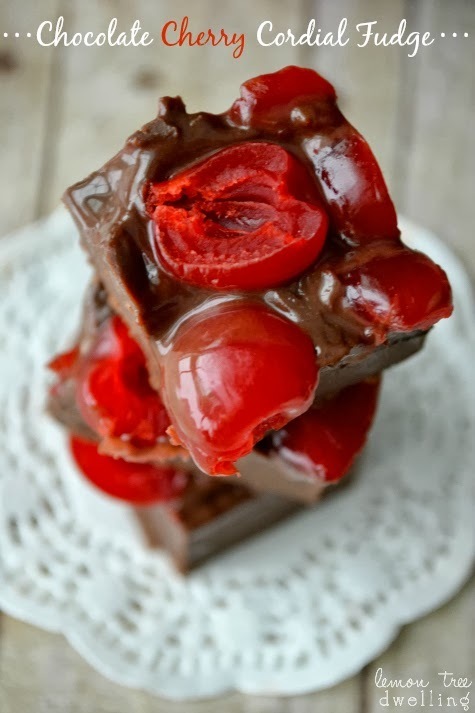 Thanks for coming back each week to link up and to get some inspiration from around the web. We love you! Also, a very special happy birthday to my baby, Lucy who turns 3 today!!! 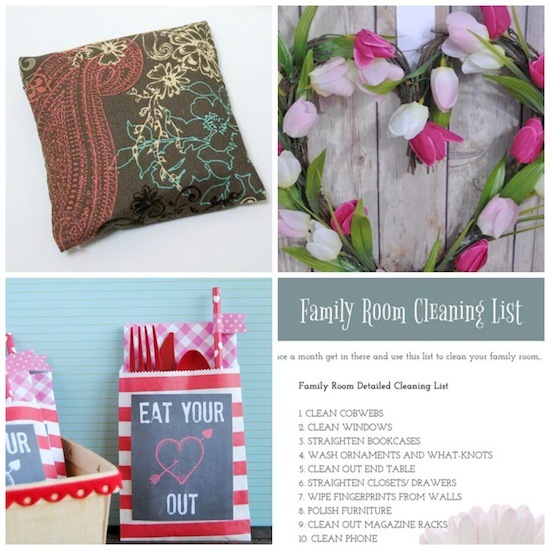 Thank you again so much for linking up with us – so many amazing projects. I am so inspired by you and love seeing what you are all up to! 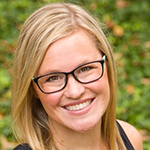 Please remember to pin from the source so these fabulous bloggers get the love! To thank you for linking up each week, OPC picks one random link party goer to win FREE ad space for the week. 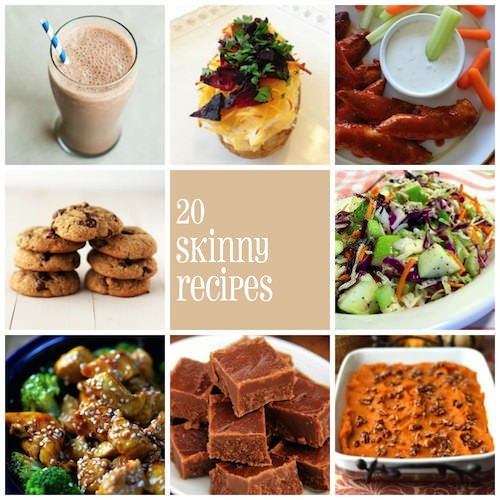 This week’s ad space goes to Stumbling Upon Happiness for her 20 Skinny Recipes! 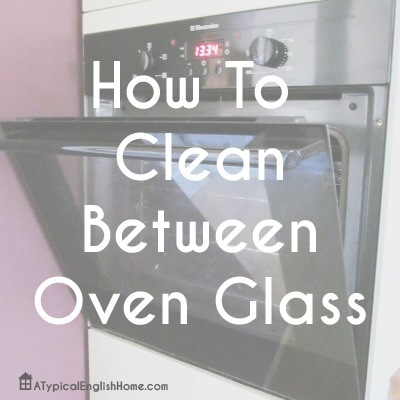 Thanks, Caroline for linking up! Want a quick reminder to link up each week? Hi Jocie! sweet tulip wreath 😉 thanks for hosting the weekly party. 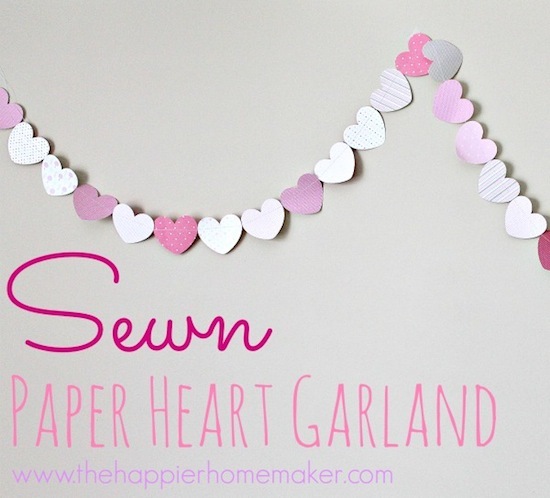 Thanks for featuring my sewn heart garland Jocie! Happy birthday to Lucy and I hope you have a great weekend! Thank you for the invitation, Jocie! Happy to join in with so many other talented creatives 🙂 Happy Weekend! 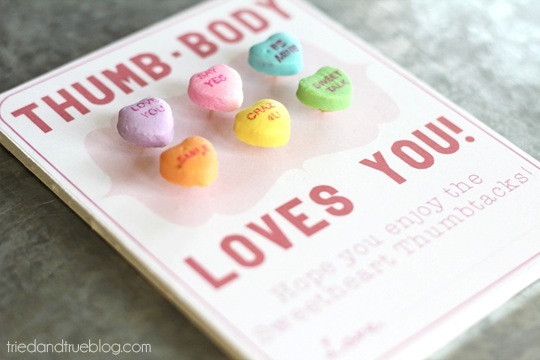 Thanks for featuring my Valentine Heart Trees!! 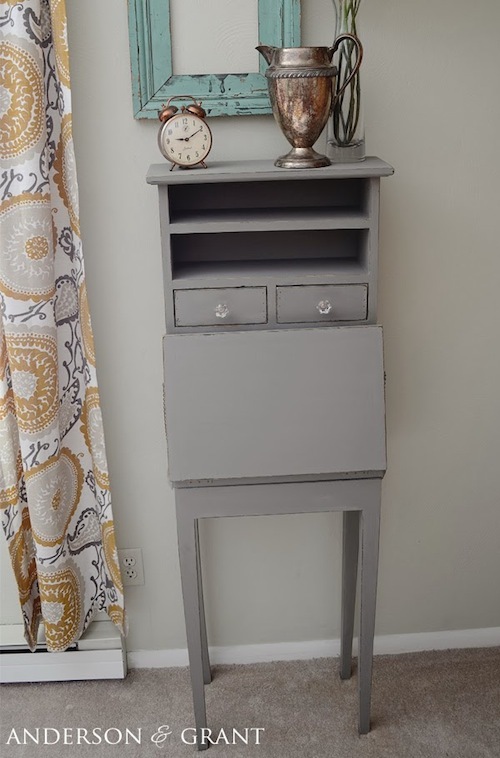 I made sure to stop by and link up a couple more projects! 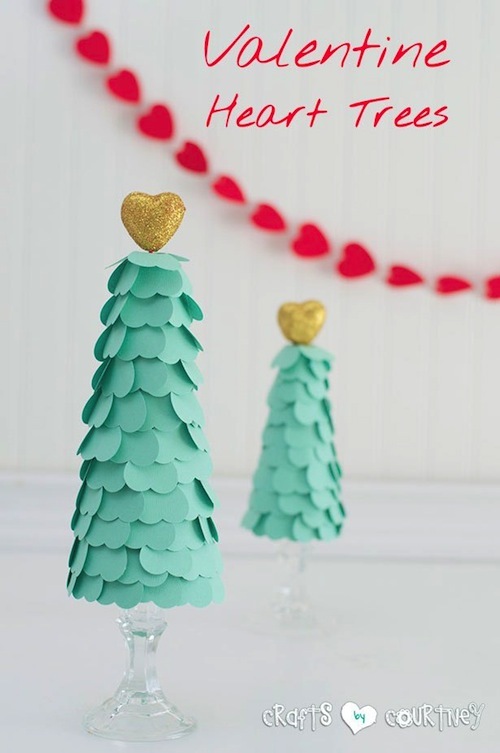 Love the paper heart garland! 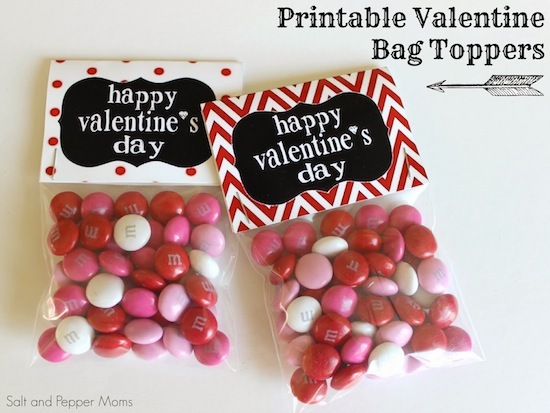 Reminds me that I wanted to actually do a few little projects for Valentine’s Day this year!